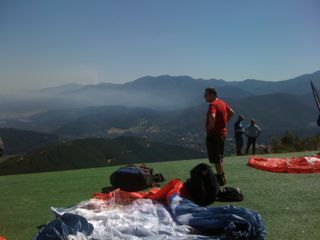 This entry was posted in Paragliding and tagged alpine flying, australia, bright, buzz z3, ozone, victoria. Bookmark the permalink. Don’t beat yourself up about the launch, we all have moments like that even after experience. Makes me wish I was with you. 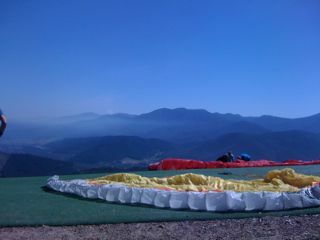 Flew at the weekend from Kyrenia in the North. If you ever come to Cyprus, you have to fly from there – absolutely stunning. Well done mate and I want your job – NZ next??? ?